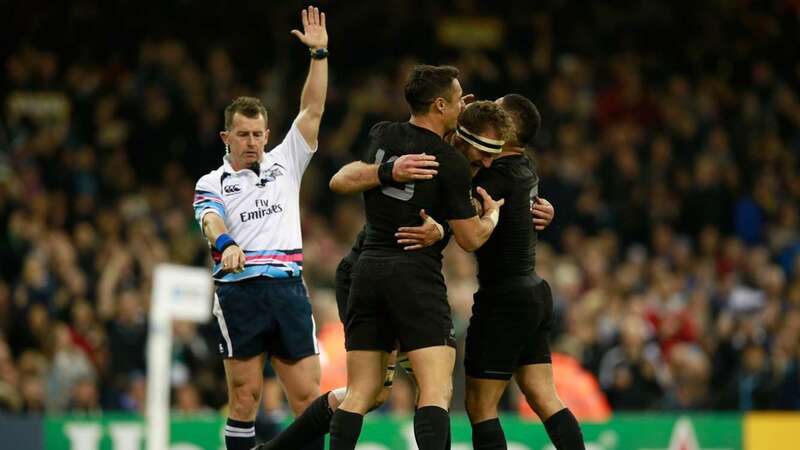 Nigel Owens is arguably the greatest referee rugby has ever seen. The Welshman has become notorious for his epic one-liners and his no nonsense attitude. He reached the absolute pinnacle of his career a couple of years back when he was named the referee for the 2015 Rugby World Cup final before scooping World Rugby’s prestigious ref of the year award just weeks later. When Owens refereed a Pacific Nations Cup game between Fiji and Tonga on June 11 last year, he became the most capped referee in the history of the sport and there is no official, in our opinion, more deserving of that accolade. Owens has taken charge of some of the biggest games in world rugby, and his favourite moment interestingly came from the biggest of them all- the 2015 Rugby World Cup final. “Probably my most favourite moment was that World Cup final when at the end of the game, Australia had just been beaten by New Zealand and (David) Pocock was not only a great player but a great man as well. They has just lost to New Zealand in that final and I blew the final whistle and he came up to shake my hand and put his arm around me and said ‘Thanks, thanks for a great match,’ and I thought this guy has just lost the World Cup final, has lost out on on winning a World Cup winner’s medal, may he get the chance again? Who knows? 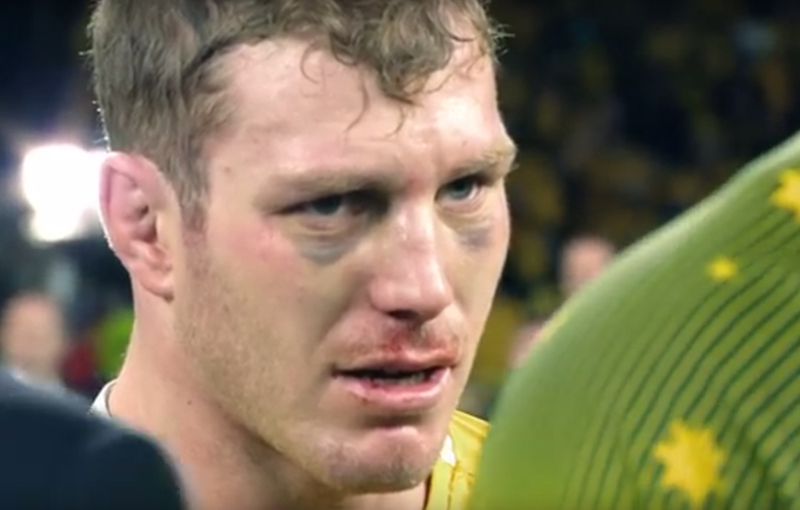 And yet the first thing he did was after the whistle was come towards me and shake my hand and say that, and that epitomises, not only the greatness of players in the game, but the greatness of rugby as a sport as well. Fantastic story from the Welshman that really shows just how wonderful a sport rugby really is.